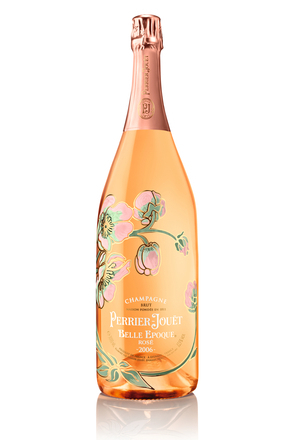 Sparkling wine can be red, white or rose, be any alcoholic strength (up to the mid-teens), have any degree of sweetness and any amount of fizziness. The character of the foam can vary in terms of size, consistency and persistence of the bubbles. 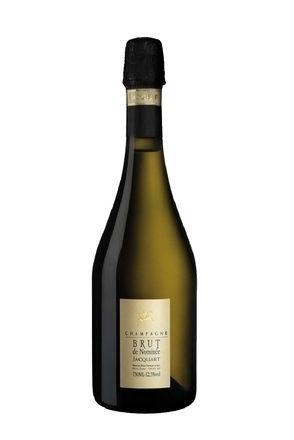 Bone dry sparkling wine is labelled as brut, sparkling wines labelled as sec are not quite as dry and medium sweet sparkling wine are labelled as doux. 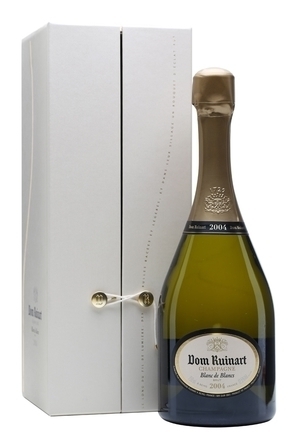 Sparkling wine is more sensitive to light and temperature than other wines so should be carefully stored. Most should be drunk within a year or so but a few blends can develop with age. It should be served chilled - too warm and it will quickly froth and go flat, as it will if served in a wide shallow glass. References to wines that have effervesced, albeit accidentally, go back as far as the bible but it was not until bottle making techniques had advanced to the point where a bottle could be manufactured that would withstand the pressure of the sparkling wine without the bottle exploding that this phenomena could be controlled and turned into a marketable product. It is widely held that it was the English who first produced fizzy wine. In 1662 the Englishman Christopher Merrett presented a report to the Royal Society which noted that "our wine coopers of recent times use vast quantities of sugar and molasses to all sorts of wines to make them drink brisk and sparkling" and we know that the English were able to produce strong coal-fired bottles at a time when French glass was still too weak to withstand sparkling wine's pressure. The English also had access to the cork which was needed for stoppers before it was available in France. 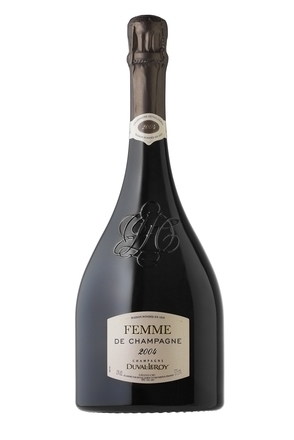 In Champagne, the Bénédictine monk Dom Pérignon (1639-1715) carried out tests with a view to controlling the natural effervescence which regularly occurred in the spring when wine fermentations restarted after the winter cold. Legend has it that he is the inventor of the Champagne or traditional method of making sparkling wine which is thought to have been put into practice some 20 years after the introduction of sparkling wine in England. Champagne is produced exclusively in the Champagne region of North East France and accounts for about 8% of global sparkling wine production. 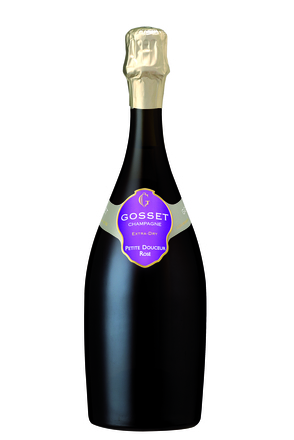 The terms mousseux and crémant refer to styles of French sparkling wine not made in the Champagne region. Sparkling wines produced in Spain are known as cava, in Italy as spumante and in Germany as sekt. 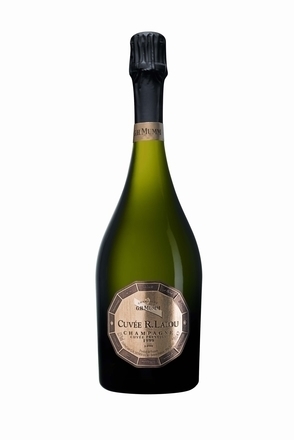 The potential of a sparkling wine to fizz is measured by the pressure inside the stoppered bottle. European law defines a sparkling wine as any wine with a pressure in excess of three atmospheres. A semi-sparkling wine has a pressure of between one and 2.5 atmospheres. 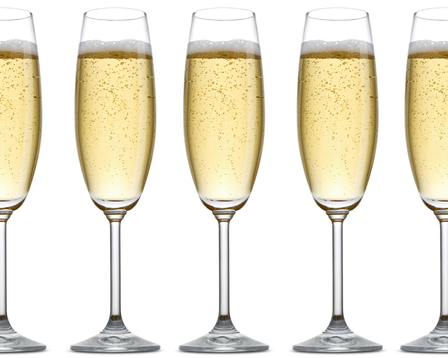 Most fully sparkling wines, including champagne, have a pressure of between five and six atmospheres. Sparkling wine fizzes because of the presence of dissolved carbon dioxide and the wine maker can control the fizz potential by controlling the amount of carbon dioxide generated during the production process. There are two ways to make sparkling wine, i.e. to get carbon dioxide into the wine. The first is through a second fermentation (the tirage stage) of the blended base wine which is brought about by adding yeast and sugar to the base wine. 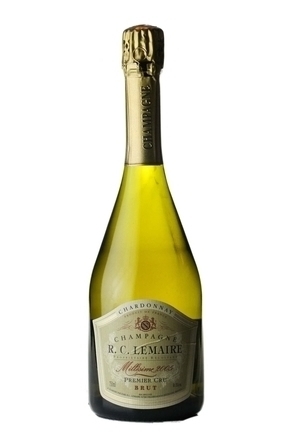 Under this method (which includes the méthode champenoise) carbon dioxide waste produced during fermentation is trapped under pressure in the wine. There are variations on this method but essentially it takes place in either a vat or the bottle. The other and cheaper way of making sparkling wine is by injecting the base wine with carbon dioxide. 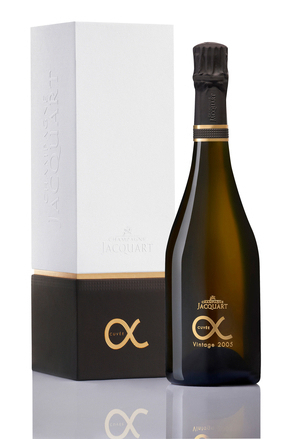 The carbon dioxide is held dissolved under pressure in the sparkling wine and only effervesces out of the liquid when the bottle is opened, the pressure is released and it comes into contact with nucleation sites (miniscule pits and scratches) on the bottle and glass. 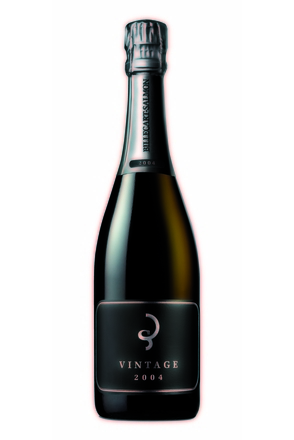 Sparkling wines are usually made from a blend of base wines and this blending (assemblage) takes place after the first fermentation. 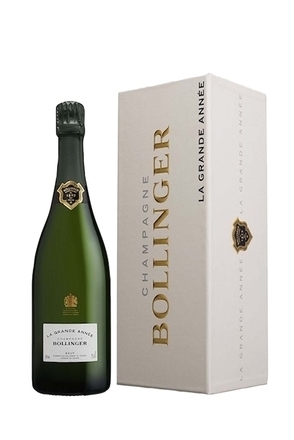 Some sparkling wine makers will have the option to select from a huge range of base wines and reserve, or aged wines (such as in the Champagne region) while others will have to make do with the cheapest local wine available. Wines that are high in acidity and unobtrusively flavoured are good for sparkling wine so the grapes used for the base wines do not need a high sugar content and can be picked before the grape is completely ripe. Chardonny and Pinot Noir grapes are ideal as they are relatively neutral and have a good balance of acidity and sugar when ripe. Pressing must be particularly light to ensure that phenolics (colour, tannins etc) are kept to a minimum.